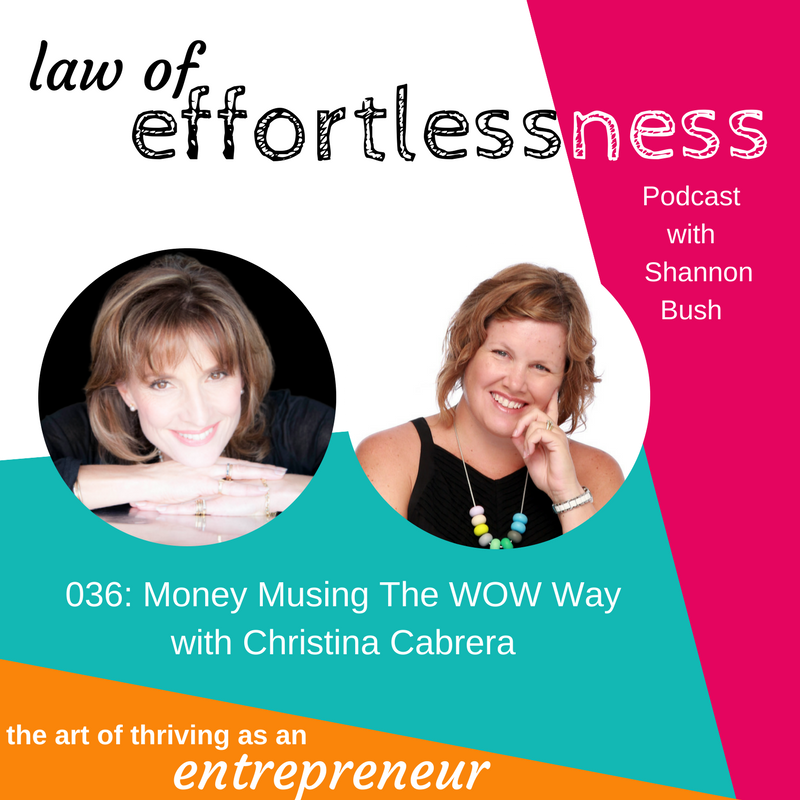 In Episode 036 of Law of Effortlessness Podcast, your host Shannon Bush talks with Wisdom Of Wealth founder, Christina Cabrera on the topic of Money Musing The WOW Way. 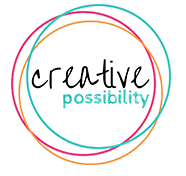 Christina is an amazing Money Muse for Women, a dynamic speaker and workshop leader. With 30 years of investment experience and skills to transform money mindsets, she is empowering women to make inspired, educated choices for themselves and their money. Christina talks about 3 important themes she wants people to know and understand. and finally, build WOW-moments in your life (Wisdom of Wealth Moments) – create space and awareness in your thinking, is helps you unlock your inner wisdom about who you are and the abundance and wealth you can create in every way. This episode offers a refreshing look at money and wealth from a lady who’s been in the business of helping others to get sorted with their money, their mindset and then to be inspired to take the action required to create and grow from a wealth perspective. her website, Facebook group, or book your one hour Money Empowerment Session here. 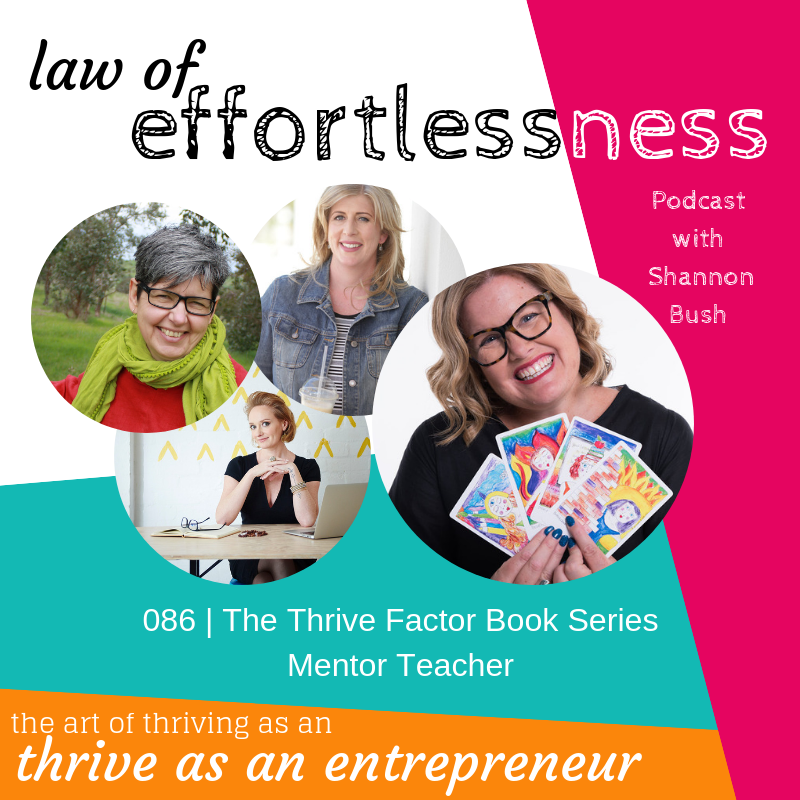 This entry was posted in Business Success, Business Wisdom, LOE Podcast, Money & Abundance, Personal Leadership, Small Business and tagged Christina Cabrera, law of effortlessness, Law Of Effortlessness Podcast, LOE podcast, making business easier, Mindset, money, money muse, podcast, Shannon Bush, wealth on July 18, 2017 by Shannon Bush.